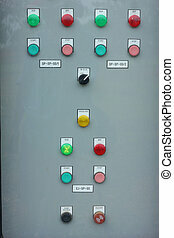 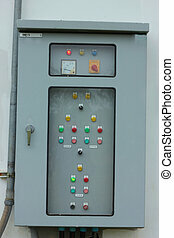 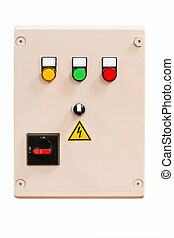 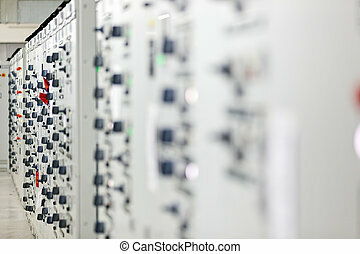 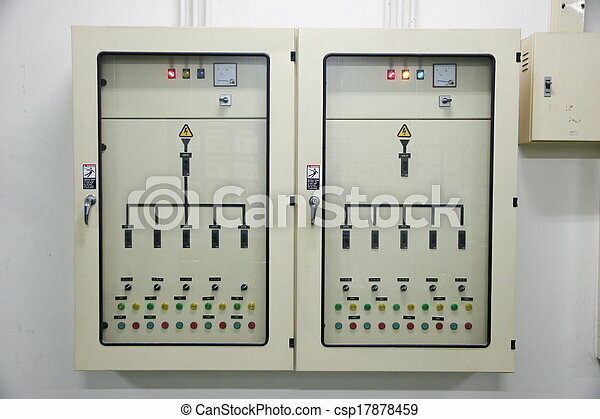 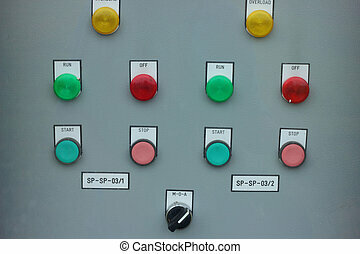 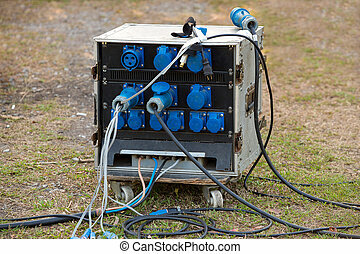 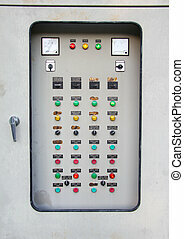 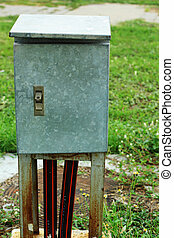 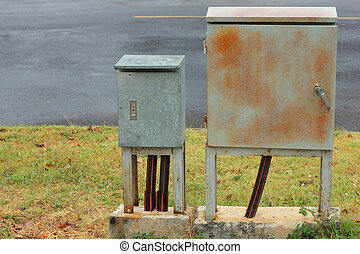 Electrical energy control cabinet. 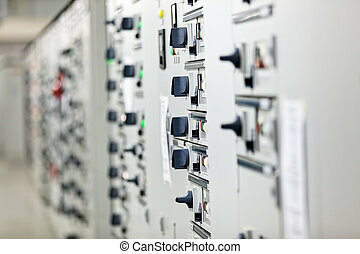 The electrical energy control cabinet in industrial factory. 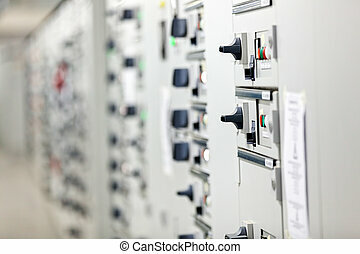 The Electrical energy control cabinet in Industrial factory. 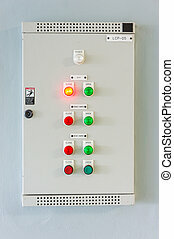 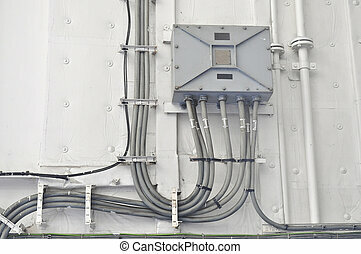 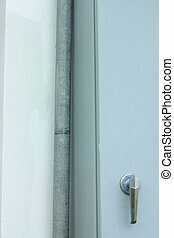 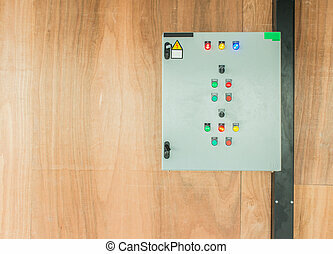 Electrical control cabinet on white wall.